Prime Focus Technologies has announced that its video agency, the Brands group, won a Creative Abby Bronze award at the recently-concluded Goafest 2019. 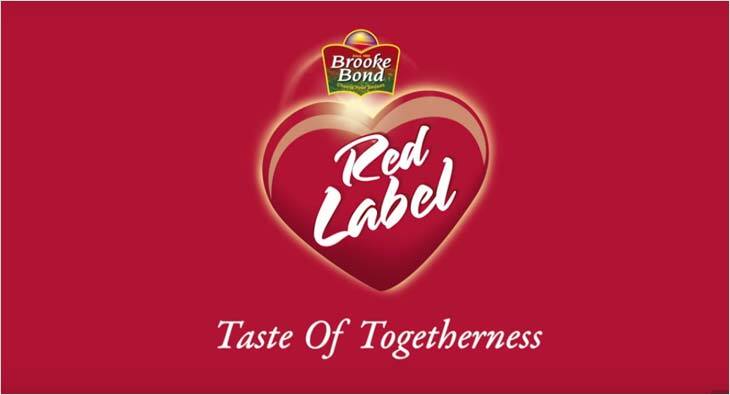 The award was received for a digital film created as part of Brooke Bond Red Label’s ‘Unstereotype’ campaign. Conceptualised and produced by PFT, the film shines light on discrimination faced by Indians from the Northeast. The film highlights one such instance where the protagonist is asked to show her passport for entry into a local museum as the staff assumes she’s not Indian.